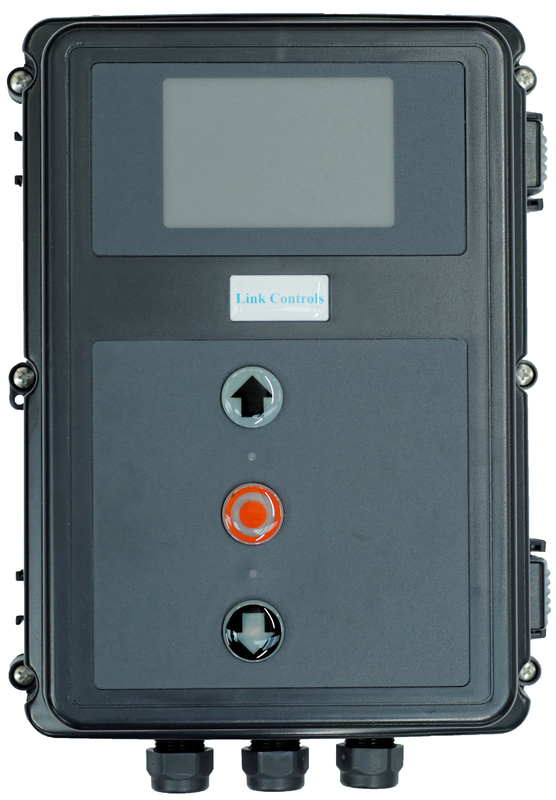 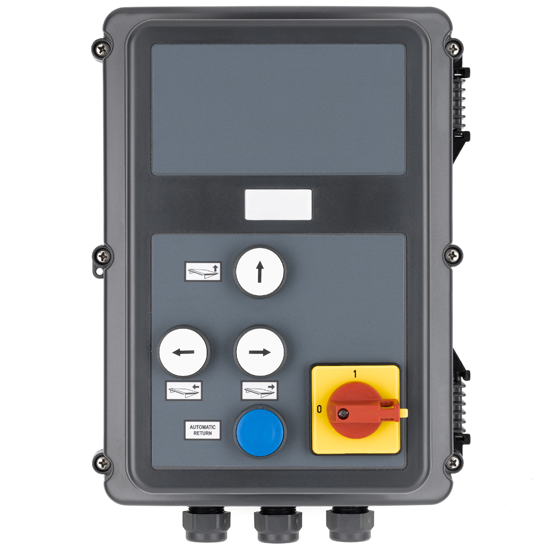 The CS 310 control panel is suitable for both digital and mechanical limits. 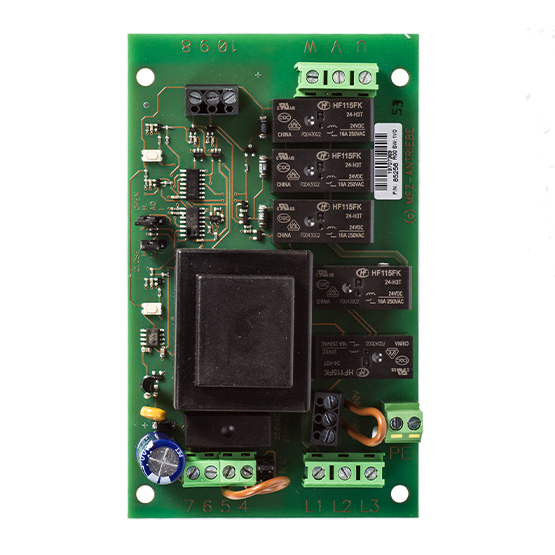 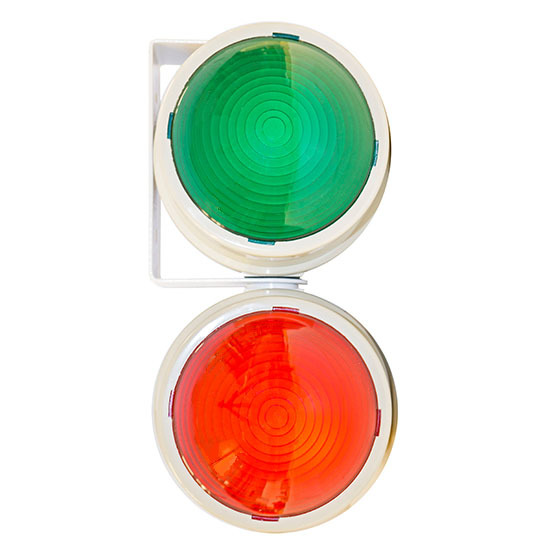 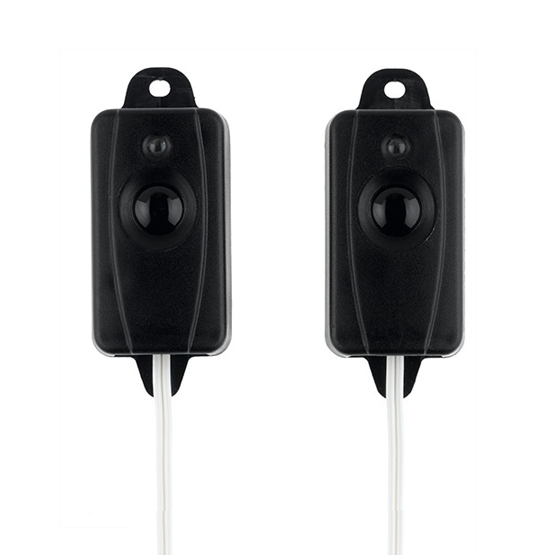 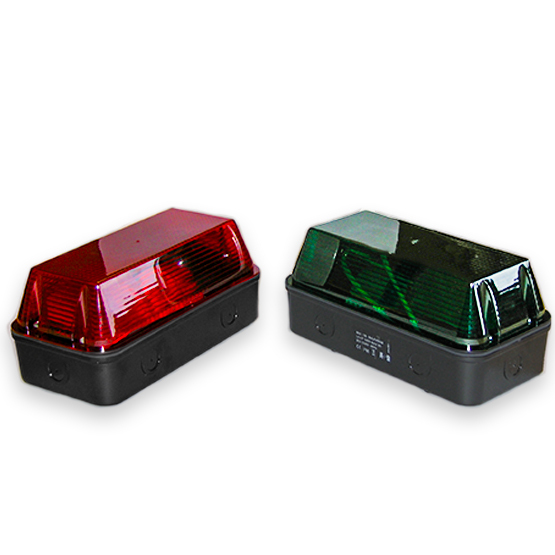 Limit type, external controls and safety devices are all automatically detected on initial power-up. 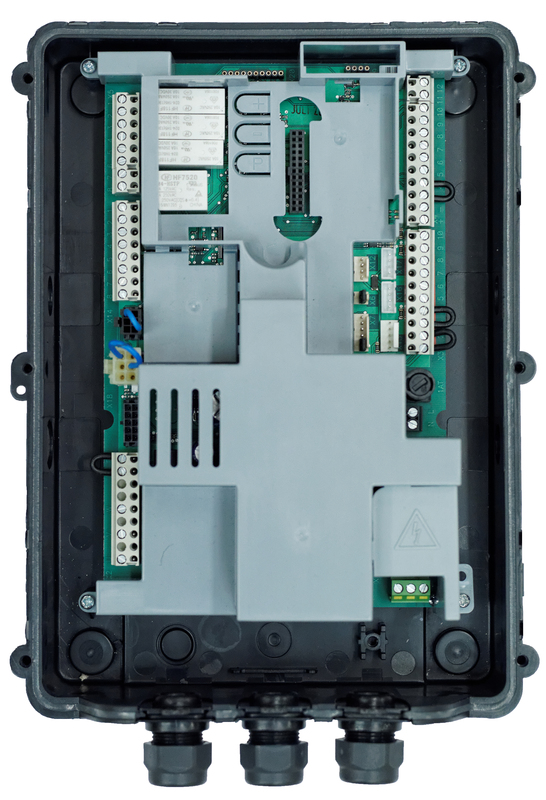 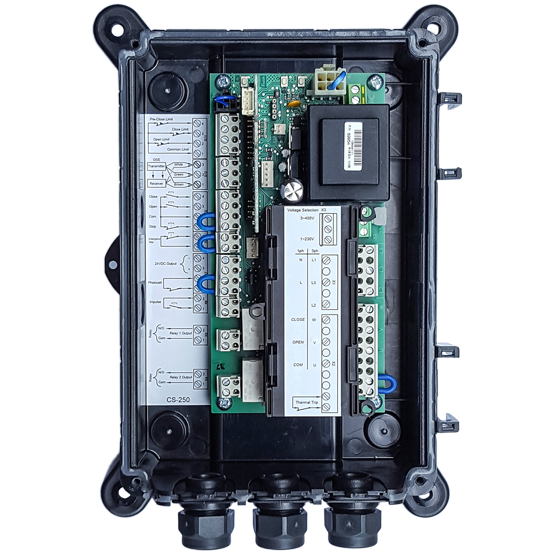 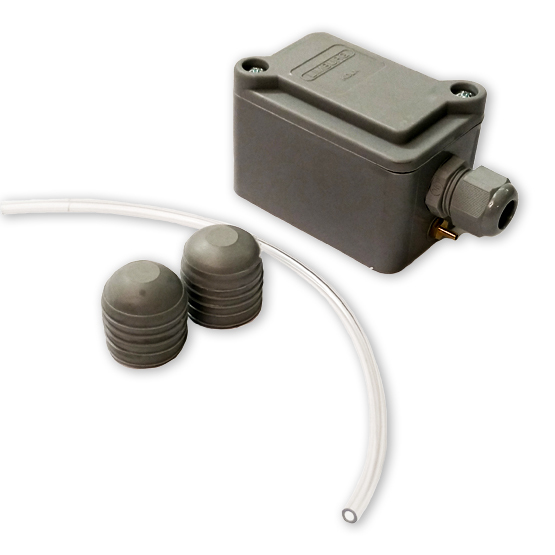 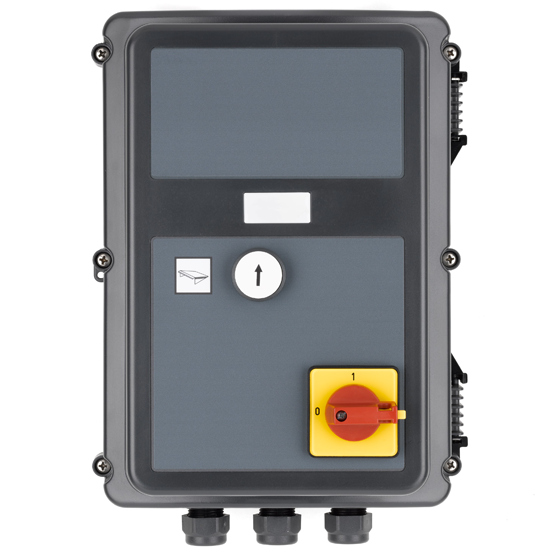 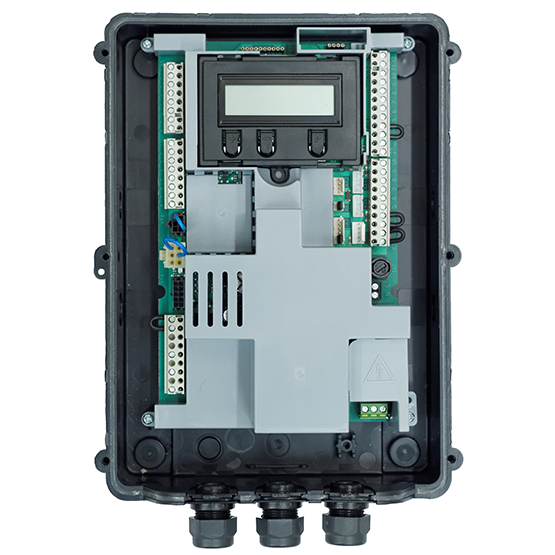 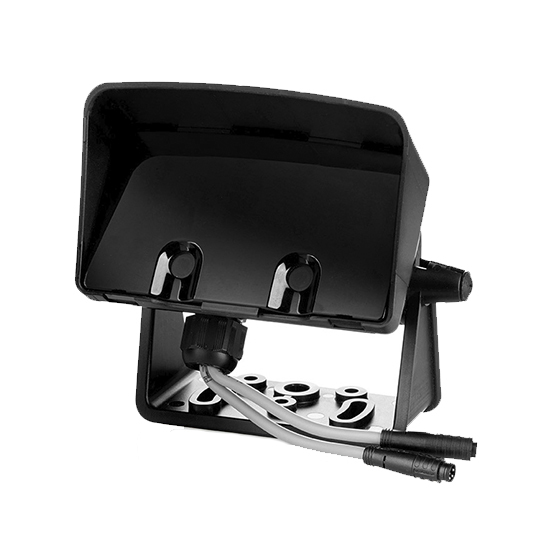 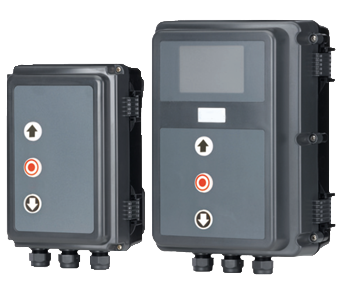 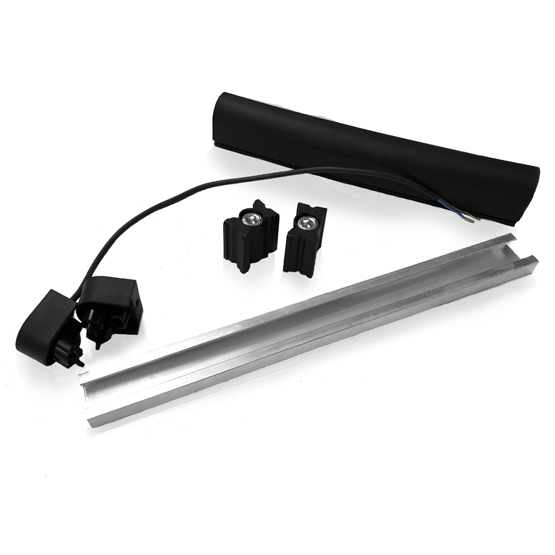 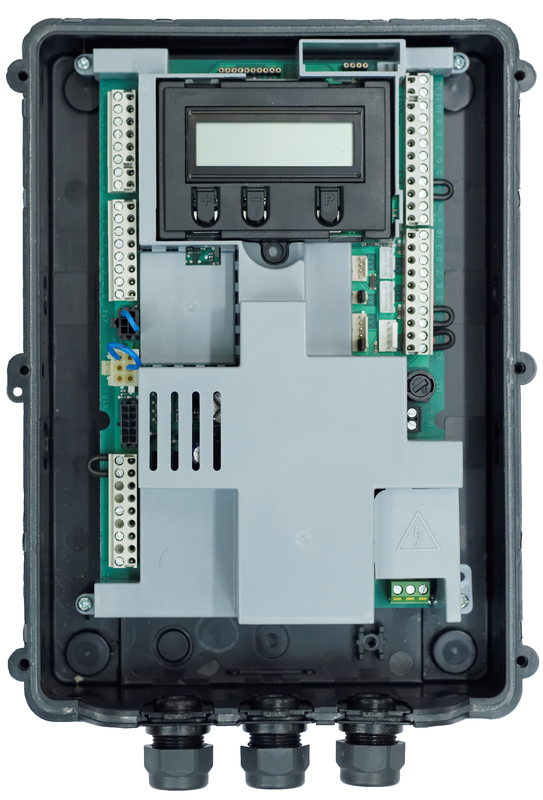 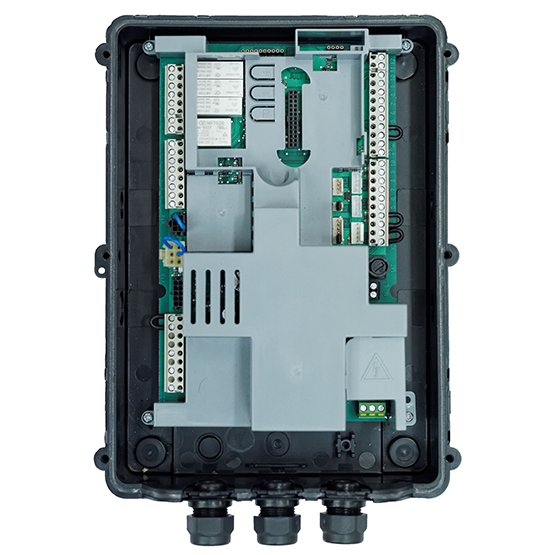 The CS 310 is supplied in an IP65 enclosure complete with hinged lid, removable cable glands, adjustable mounting feet and three opening options. 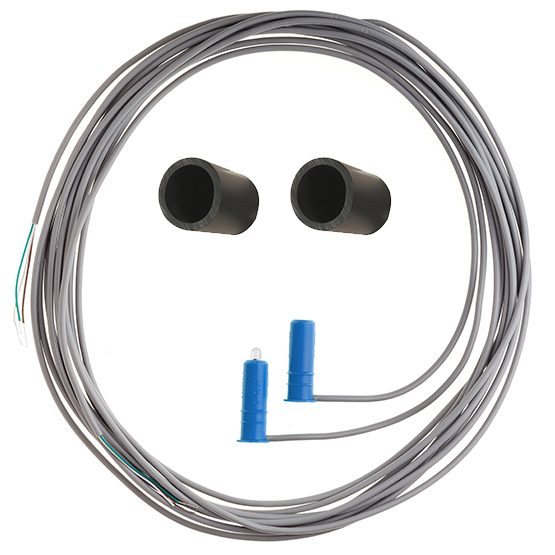 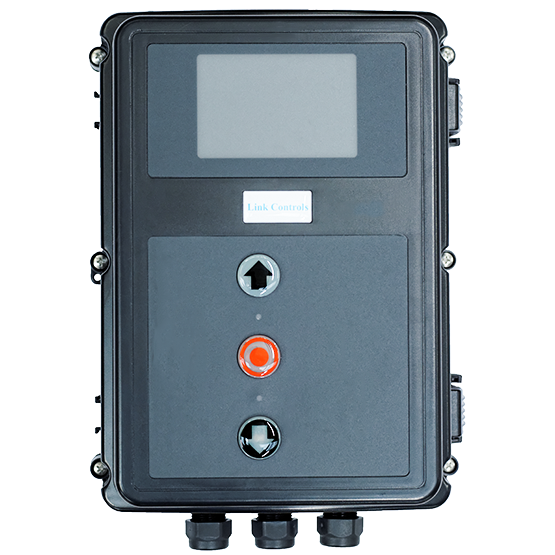 The CS310 can be used for both 3ph and 1ph operation.